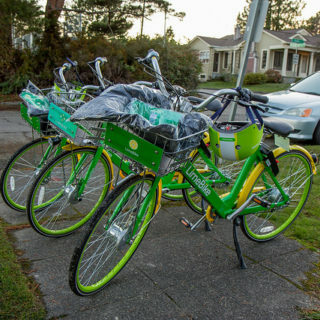 Riders use bike share for a lot of different reasons, from recreation to getting to work. Recent data and articles have questioned the viability of the latter option, but other writers say it’s good to keep the numbers in perspective. An early January USA Today article claimed that the rate of people biking to work is down, based on data from the American Community Survey. This figure would indicate bad news for cities as they try to reduce congestion and mitigate climate change through shifting residents to active transportation. The article acknowledged significant differences in bike commuting numbers between cities, with some areas showing marked increases, and others decreases. The article posited that low gas prices and auto sales, along with the adoption of ride-hailing services and electric scooters, could be the culprits. 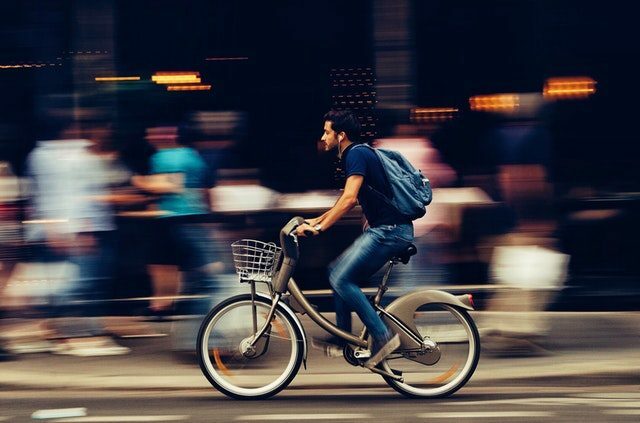 Additionally, the article argues that we can’t dismiss so readily the cities where cycling to work has increased, such as Philadelphia, which saw a jump of 20.5% between 2016 and 2017. Overall, there’s an admonishment not to take short-term ACS statistics too seriously, given their frequent fluctuations. The numbers also discount biking that happens outside of work. Another article, from PeopleForBikes, acknowledges the reality of competing transportation modes to bicycling, while reiterating the cautions against reading too much into ACS data, especially considering the data’s margins of error. 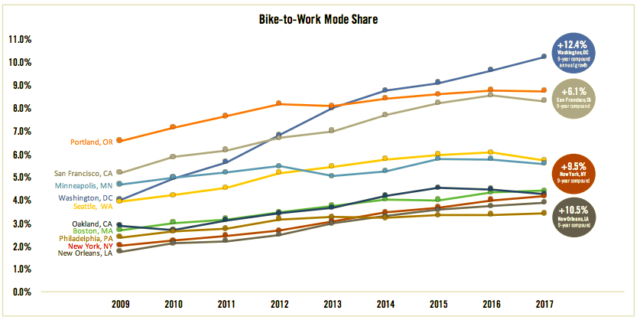 Instead, the article suggests that bike commuting rates are a trend to watch in coming years. 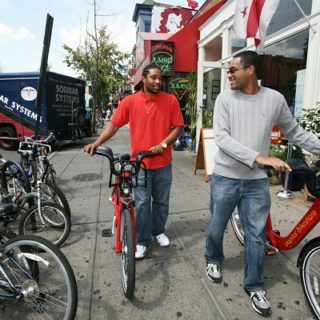 An emphasis on connected transportation infrastructure that unifies walking, biking, and public transportation modes is suggested. Regardless of the numbers, general consensus is that investing in bike infrastructure, such as protected bike lanes, has a positive impact on bicycling rates. 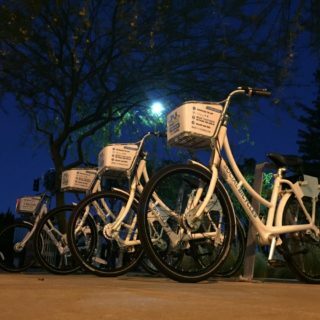 Helping riders feel safer on the roads is likely good for bike share, just as much as any other form of cycling.